Having been established for over 25 years, this wealth of experience provides a breadth of knowledge in various types of flooring installation techniques. From Domestic carpet installations to Hospital Ward refurbishment, our knowledge gained from previous contracts is invaluable. As one of the largest flooring contractors in the northwest we work with many major manufacturers within the flooring industry, from carpet & vinyl as well as timber, rubber, matting, design flooring & linoleum. Wet room & hygiene environment contracts are undertaken not just using vinyl & non slip flooring but we are now able to offer Altro Whiterock (or similar) cladding making it simpler for clients to choose one contractor to achieve an easy one stop choice when requiring this system. 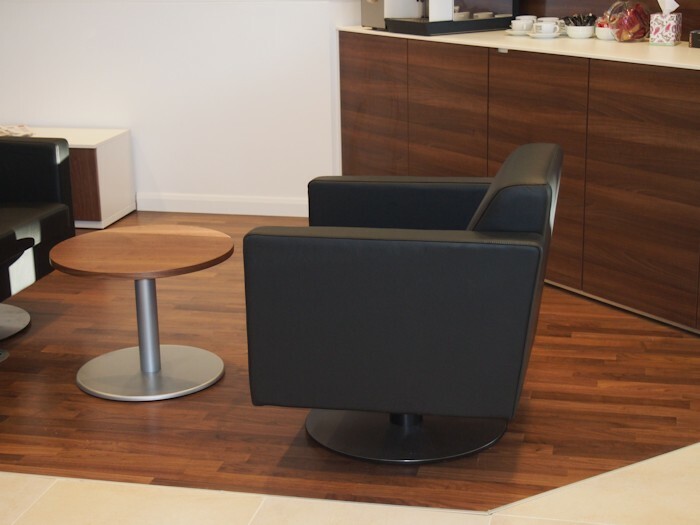 Although major commercial contracts are undertaken in social housing, health, education & building sectors, we are well equipped to provide a service installing a range of different types of flooring around the home & with 2 showrooms providing a massive sample range as well as helpful & experienced sales staff who can advise on cost design & suitability of products that all goes towards the service expected from a company that has been established since 1989. We provide our clients with advice from tender- final completion, regarding floor preparation, moisture barriers, specification, programming, cleaning & maintenance. All work completed carries our two year installation warranty & as we only supply from industry recognised manufacturers, each have their own warranties for all their products, giving customers peace of mind during the lifetime of their floor. 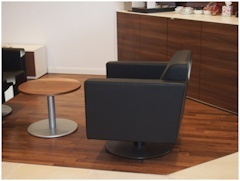 All work is completed in house providing clients with only one source to specify, supply & install the required floor. This organisation of the company has been in place for all our clients for many years, ranging from small to multinational builders, councils, health service providers, food manufacturers, retailers, fast food outlets, social housing, restaurants, hotels, landlords & homeowners who often require a bespoke service to suit their needs, often meaning installations outside normal working hours & with short timescales. Our business model is able to meet their demands & deliver the service they want with as little disruption as possible with the high quality finish they expect.